And we say so because during the full moon period this #November, finding the right balance would be the key to everything. Remember, going long way down on one side can prove to be detrimental. Like most of America, we know you would also be shopping but all we want you people to know is that watch for deals that look too good to be true. Every time you feel like that you should straight away fall for an offer, you must use your mind to counterbalance the temptation. Analyze everything from all possible angles so that you are absolutely sure before making any decision. This Black Friday isn’t going to be like any other as there'll be a whole lot of lucrative offers for you to avail. And no matter how tough you are it’s going to be extremely difficult to turn your face on them. Ask yourself repeatedly until you’re absolutely sure to buy something. 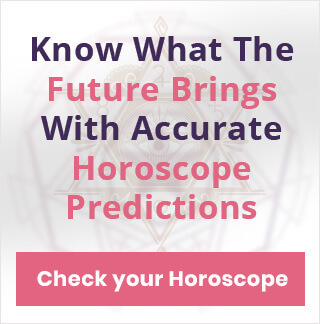 Read Your Daily Love Horoscope Here! Astrologically speaking, this new Moon will actually be more prominent in #Gemini. Thus, creating as many opportunities as pitfalls. This clearly means a lot of great deals coming your way this Black Friday. But this actually isn’t as cool as it sounds because as mentioned, these opportunities will be accompanied by equally tricky pitfalls. What sounds like fun will end up restricting your life. Making it difficult for you to make a choice between plenty of options that you will have. So we would like to suggest you take your time before landing on a decision. More importantly, choose the right opportunity you want to make the most of. Does Sign Compatibility Truly Matter in a Relationship? New Moon is often related with good luck so, amidst everything that sounds negative and challenging, there’s a hint of optimistic bent to it. There is a fair chance that you’ll have luck in your favor, but again, don’t take things for granted and make sure you have chosen only the perfect opportunity for yourself. 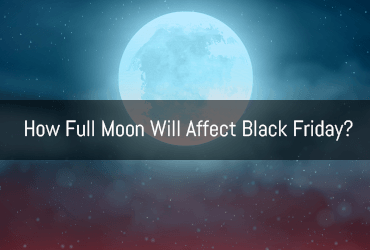 Thanksgiving can be very tough on you because this year it would be ending just a few minutes before the Full Moon. This means it won’t take much time before you get frustrated and land yourself into situations that you would never ever want for yourself. You’ll be embracing the less intelligent and more emotional side of your personality. So before you get yourself involved in a dinner table debate make sure you know tomorrow would be Black Friday. You will have to maintain your composure despite what you have been through last night. If you trust your luck and get through the #turkey day, then the day to come would be all the more wonderful. In simple words, try and think less about events of the last night. 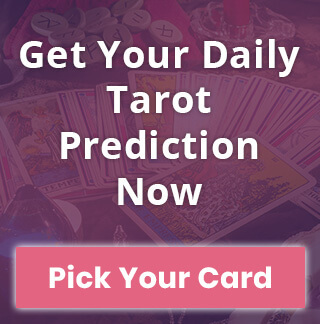 Get Your Free Online Tarot Reading! The Holiday season has begun and it’s time to shop shop shop! Make sure you remember what’s been mentioned in this article and have an amazing Black Friday.